With all the buzz about the new Beauty and the Beast movie over the past few weeks, we were shocked (and thrilled) to learn that Emma Watson herself uses EXO Pure Remover! 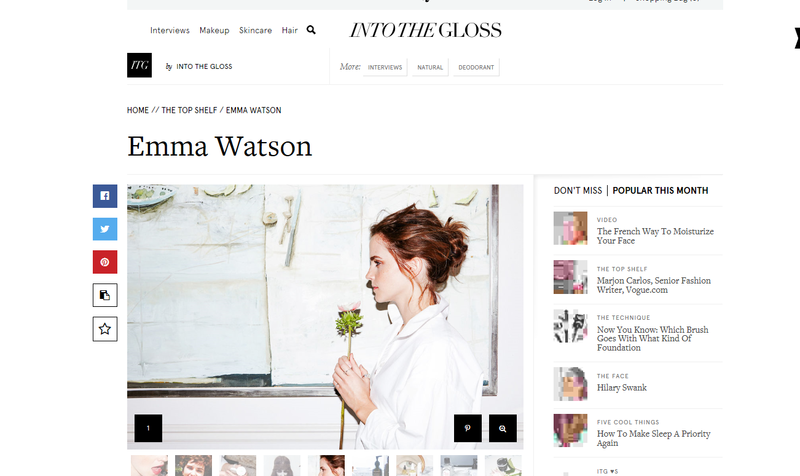 In a recent interview with Into The Gloss, EXO Supply was featured in a collection of must-have beauty products that Emma uses regularly. Additionally, we were mentioned on Emma’s new Instagram account, “The Press Tour” where she shares her eco-friendly and ethical fashion / beauty products used throughout the Beauty and the Beast press tour. Emma is known not only for her major movie roles, but she is also a UN Women Goodwill Ambassador and an avid supporter of gender equality. 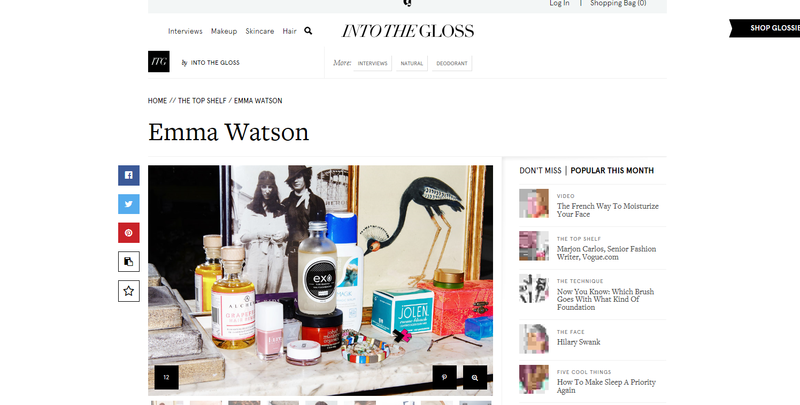 More recently, she is leading the way in promoting sustainable and ethical fashion/beauty. We are honored that EXO Supply has been included as her nail care item of choice, and recognized for our clean ingredients and local, small batch manufacturing.